The international break has come to a close, providing a gluttonous serving of delicious football across the globe, and a good few talking points for us to mull over as we return to being entertained by the resumption of our respective league preferences (Algerian Ligue Professionnelle here I come...). We’ve now got a bit of a wait on our hands for our next international fix, with the next serving will be dished out in June, the conclusion of the 2018/19 UEFA Nations League arriving in the following month. Let’s take a look at six talking points to ponder from after an exhilarating, and certainly satisfying week that allowed our national teams to take centre-stage. Raheem Sterling has the last laugh! 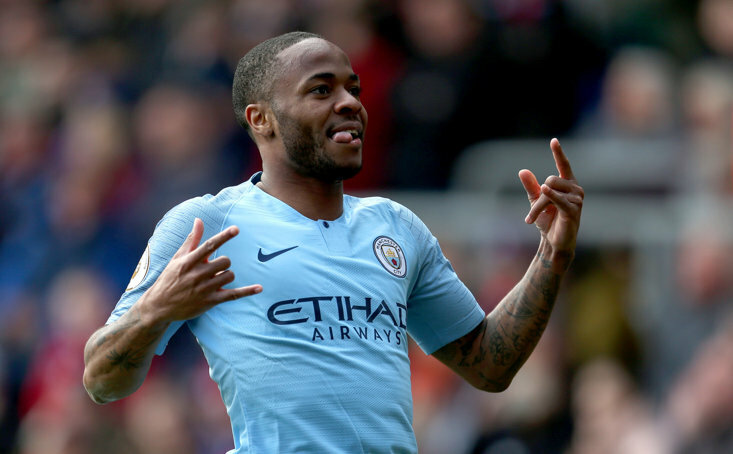 - arguably one of the Premier League’s best players, currently, Sterling was more diplomatic than that, though few sane people wouldn’t argue if he hadn’t chosen not to after the latest moronic episode which has been well discussed. Four goals in his last two England games, with two assists to boot. Sterling has now had a hand in eight goals in his last four England games, more than in his previous 31 appearances. He also became the first English player to score a hat-trick for club and country in the same month in nearly twenty years. The last person to do so? Alan Shearer in September 1999. The 32-year-old Frenchman, who was only granted his first-team debut at the age of 25 during his two brilliant seasons with Montpellier, became the nation’s third highest goalscorer in their history, overtaking David Trezeguet this week, with just Thierry Henry and Michel Platini above him. Giroud bagged in each of Les Bleus’ matches, wins against Moldova and Iceland, to climb onto that podium for bronze. CR7 was wheeled off the pitch in Lisbon in Portugal’s fixture after just half an hour, with the defending Euros champions a goal down in the capital to Serbia. 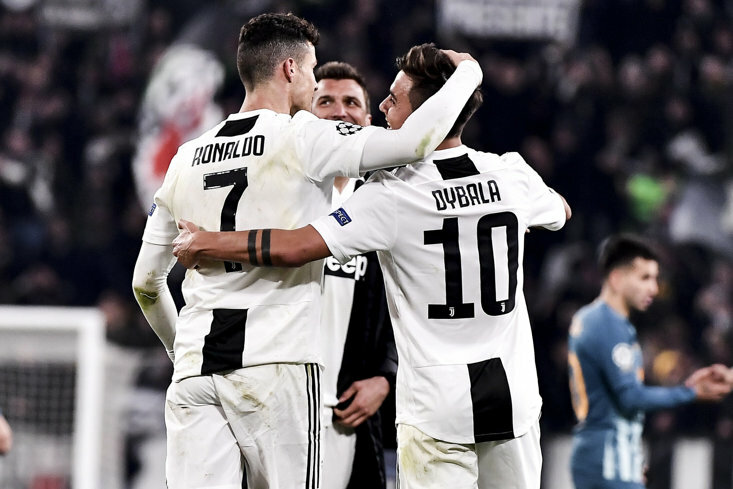 A suspected - later confirmed - hamstring/thigh injury was brushed off by Ronaldo, saying he’ll be back playing for Juventus in a fortnight. Unreal fitness levels. Danilo Pereira spared coach Fernando Santos’ blushes with an absolute pearler at, a strike kissing the underbar and sail into the back of the net in satisfying fashion after a brilliant run through the centre. Hernan Dario ‘The Truncheon’ Gomez may have departed Panama after the last World Cup, and interim manager Julio César Dely Valdés certainly passed an audition with his side holding a lacklustre Brazil to a draw; this coming after three consecutive defeats for Panama. Premier League stars Richarlison, Roberto Firmino, and Ederson for the Canarinho took the brunt of the criticism as Brazil had to settle for a share of the spoils. Northern Ireland made it two wins out of two to boost hopes of getting to their second international tournament in over 30 years, and their second consecutive Euros with victories over Estonia and Belarus. In the latter match, after substitute Josh Magennis put the home side ahead, they had their goalkeeper, Leeds’ Peacock-Farrell to thank after a brilliant last-gasp save to deny Pavel Nekhajchik and allow Michael O’Neil’s men to bag all three points. Don’t call it a comeback, but it’s certainly complete. Sampdoria forward Fabio Quagliarella is currently topping the Serie A goalscoring charts, beating off the likes of Cristiano Ronaldo and Krzysztof Piatek. 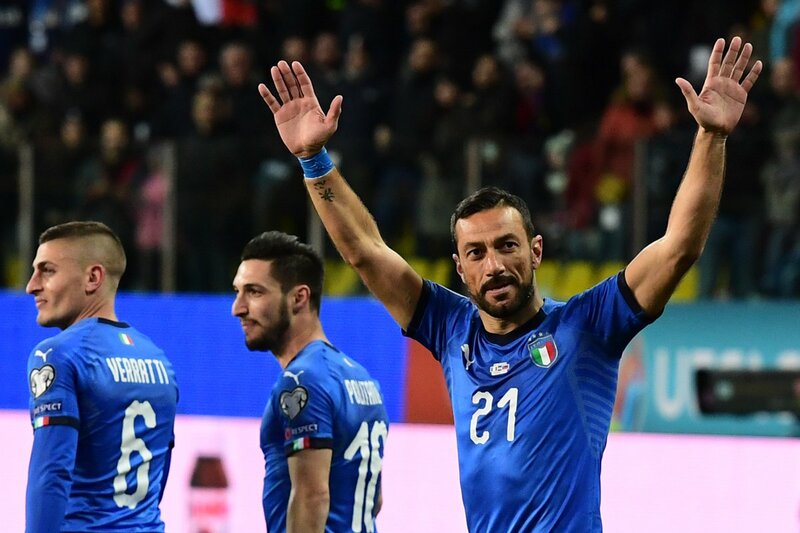 In Italy’s 6-0 mauling of Liechtenstein, Quagliarella bagged a brace with two efficient spot-kicks to become the oldest ever goalscorer for the Azzurri, at the age of 36 and in his first competitive start for the national team since October 2009.